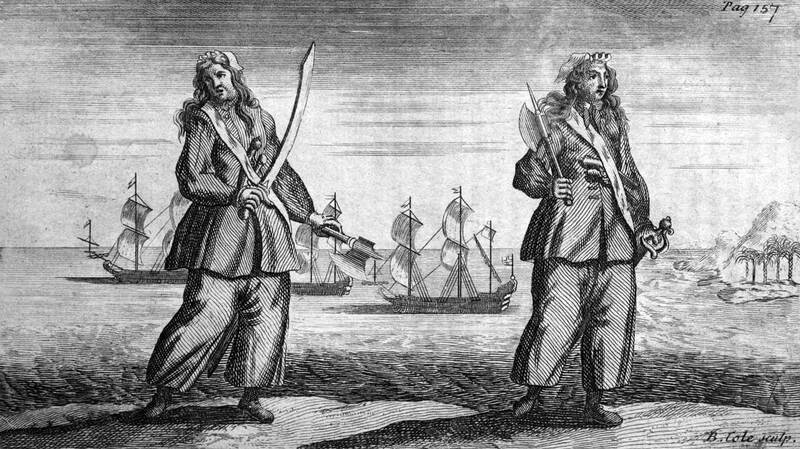 Pirates & Privateers : Did female ship captains ever exist? 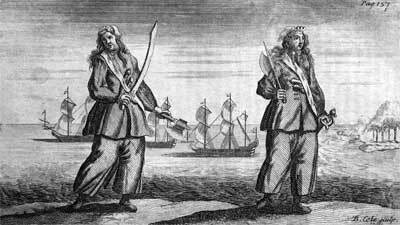 Question of Kasumi (07.28.2015): Did female ship captains ever exist? A: There were many female shipmasters and it has not always been easy for them to be accepted in this world of men. But a few have etched their names in history by their heroic, but also violent exploits. (Note: this site is copyrighted and the author spends a lot of time (and money) on maintaining it and making it attractive, so please Kasumi, do not copy the questions / answers verbatim on your personal website. You could take a few sentences, but you have to indicate the source (http://www.pirates-privateers.com) from which you copied / pasted them. Thank you). Is it true that the carpenter (a leading master) received a larger share of booty than the rest of the crew? In what way? I have for a long time been looking for the exact name of a prow sculpture that had a face carved mostly in wood and was laid in front of a sailboat. Could pirates decorate their boats with such sculptures? How to keep the sails on the masts? Hello! 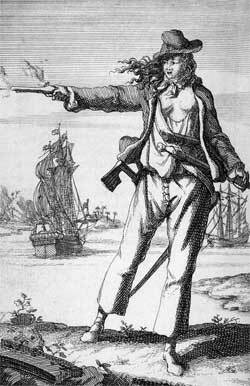 I’d like you to name (if possible) a large family of corsairs or 4 famous privateers who existed. Thank you.